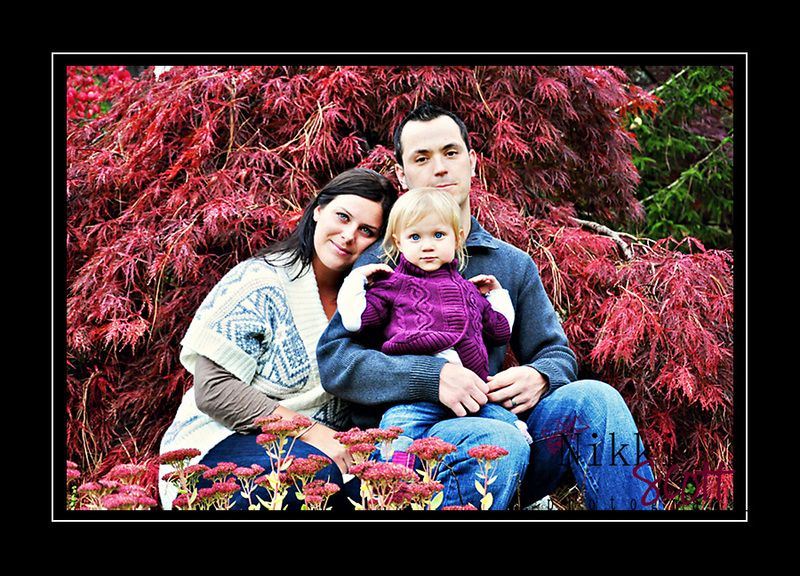 I have had several families coming to me for their Christmas Family Portraits. I love to do on location sessions and with the fabulous Fall color I have been using Bear Creek Park for a couple of sessions. 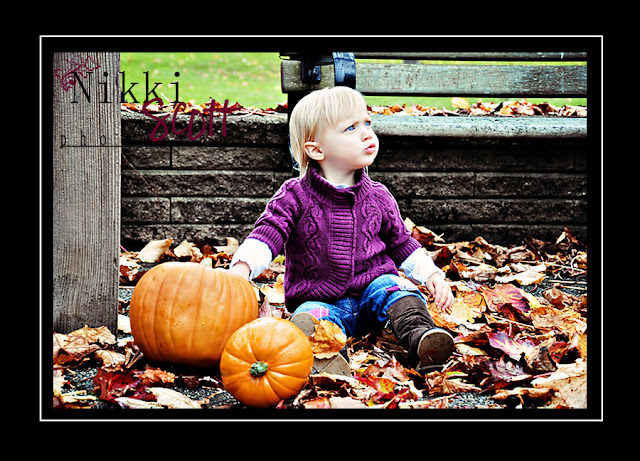 We used a Saturday and had sun in the morning and then a quick shift to RAIN for the afternoon. From the first click of my shutter button I felt the first raindrop fall. Ugghh, not fair!! 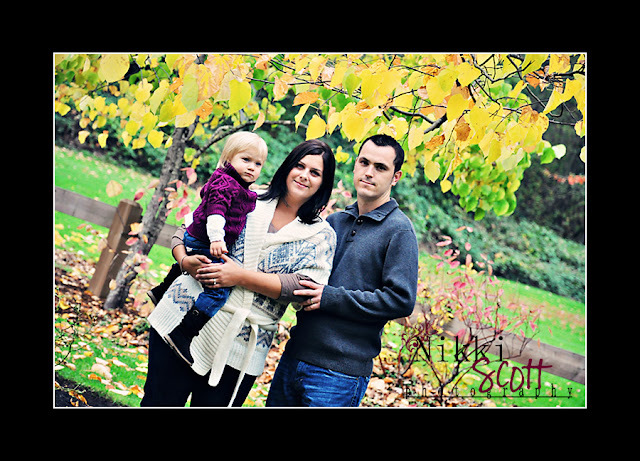 I guess that is the chance you take when trying to use Fall as your backdrop. 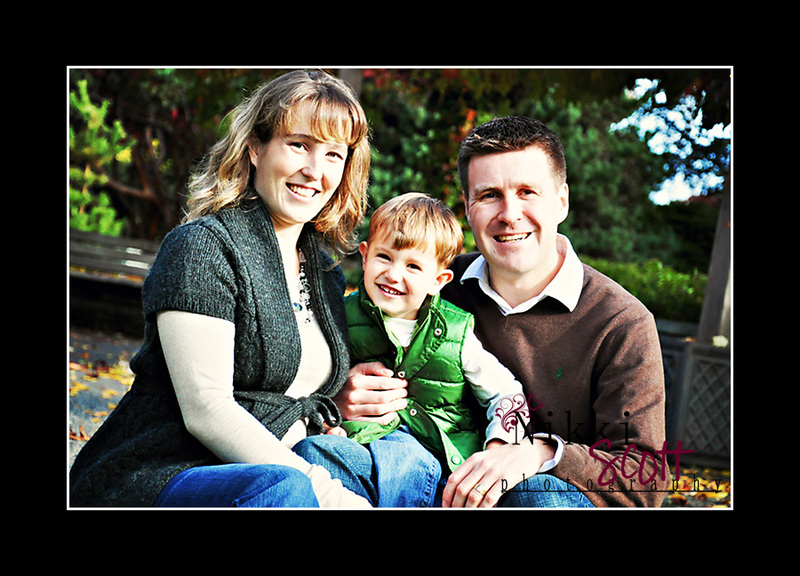 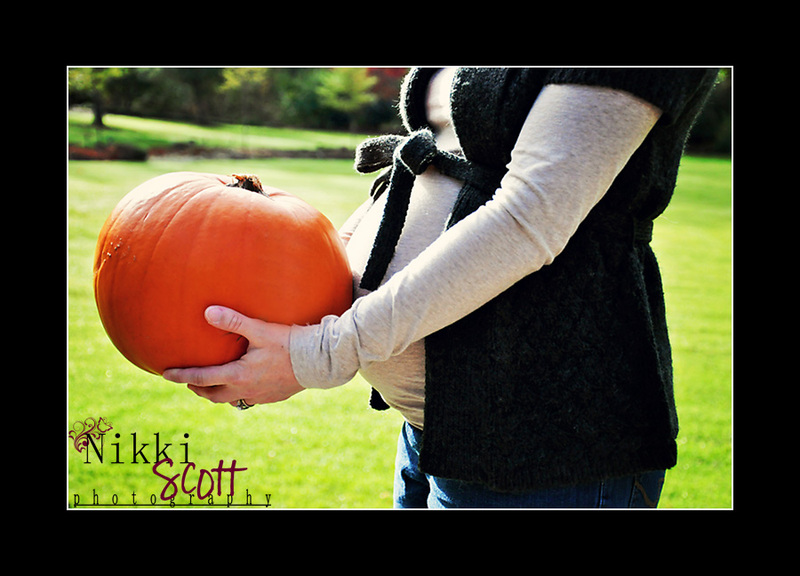 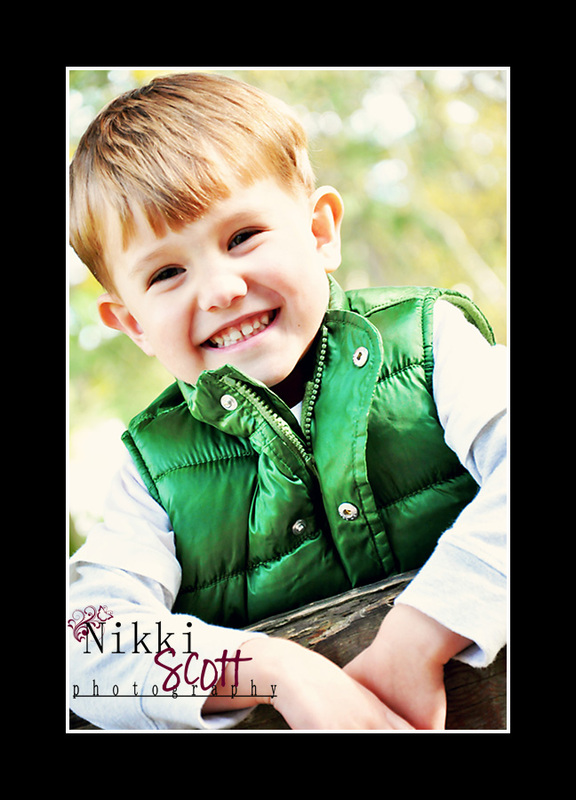 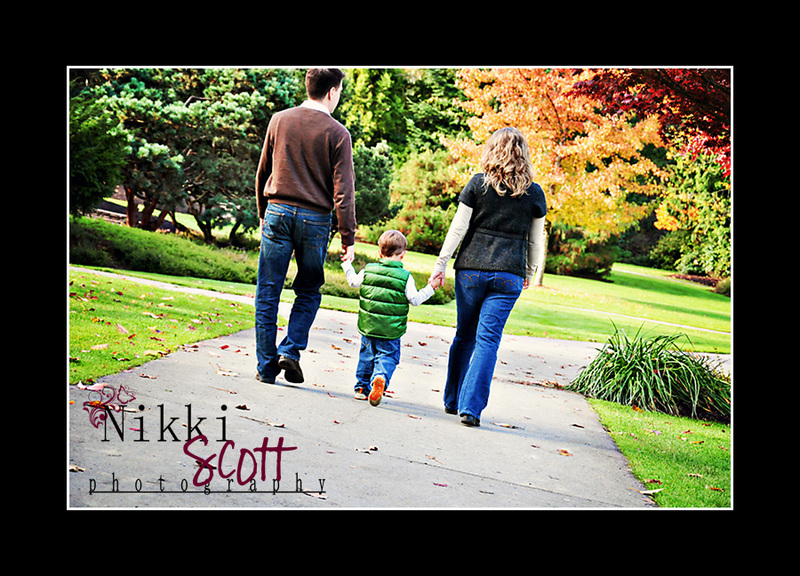 Here is the KAY Family & the BROWN Family's Sneak Peeks.